Subscribe today and receive the next four print copies of Popshot. 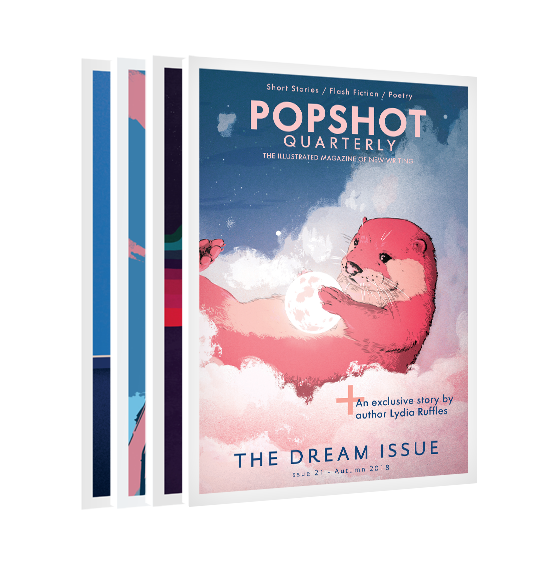 As a special free gift for subscribers, your subscription also grants you complete access to the digital edition of Popshot, which contains every issue we’ve ever published. Full details of how to activate your access will be emailed to you after we’ve processed your subscription.